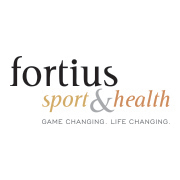 I am the Registered Dietitian at Fortius Sport & Health, an athlete development centre that brings an integrated and multi-disciplinary team of sport & exercise medicine, science and training leaders to give you the very best in prevention, performance, treatment, education and research. I am registered with the College of Dietitians of British Columbia. This registration holds me to a certain standard of practice, ensuring your health and nutrition-related goals are of top priority and supported by scientific evidence. Many extended health plans now provide coverage for registered dietitians. 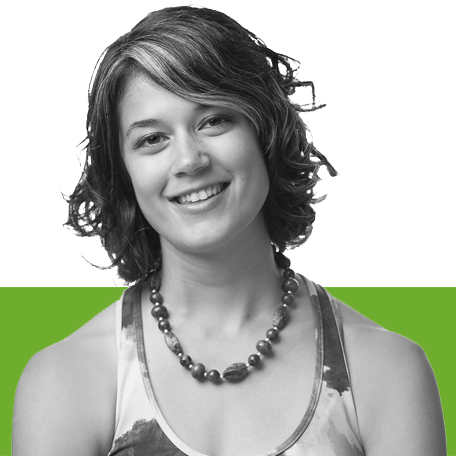 I am a Certified Exercise Physiologist (CEP) with the Canadian Society for Exercise Physiology (CSEP). As stated on their website, CSEP is the “principal body for physical activity, health and fitness research and personal training in Canada”. Click here to learn more about the role of a CSEP-CEP. Members of Dietitians of Canada stay up-to-date with the latest changes in the field of dietetics. Members also benefit from an increased knowledge base to draw upon. I was formerly a consulting dietitian for the Vancouver Whitecaps FC. Through nutrition seminars, grocery shopping tours, educational cooking classes, and individual counseling, I helped ensure the athletes were fueling their bodies properly during training and games. I was a sessional instructor of a 4th year kinesiology course on Sport Nutrition at UBC. Actions Schools! BC is a best practices model designed to assist schools in creating individualized action plans to promote healthy living. I was formerly the Healthy Eating Specialist on the Action Schools! Support Team, and an Action Schools! BC Regional Trainer where I delivered workshops to elementary school teachers providing them with resources and ideas on how to educate their students about healthy eating. 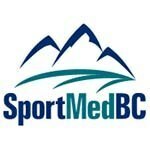 In association with SportMedBC, I have lead many sport nutrition talks to all Vancouver Sun Run leaders and many run clinics around Vancouver and Burnaby. I was the spokesperson for the Powered By Chocolate Milk Campaign - an initiative by the BC Dairy Association that is aimed at raising awareness of the benefits of drinking chocolate milk as a recovery beverage for athletes.